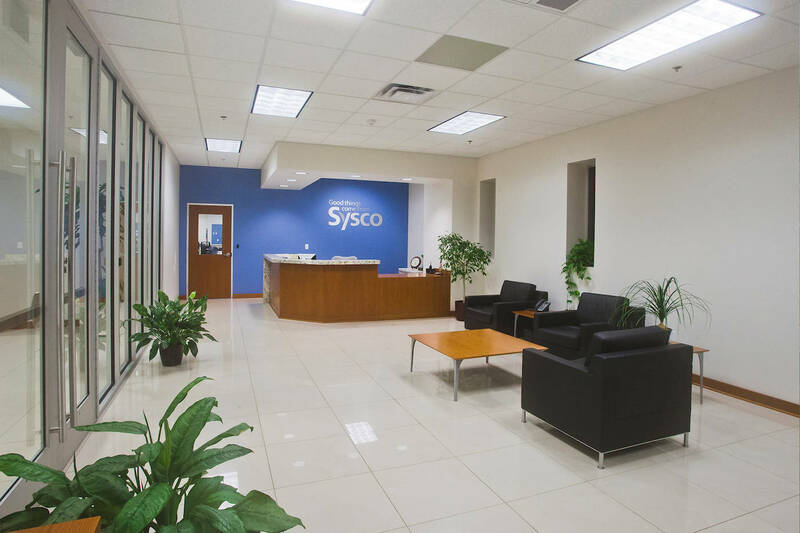 Two years after Sysco Lincoln and Lincoln Poultry joined forces, employees of the two food distribution companies now are working in the same building. 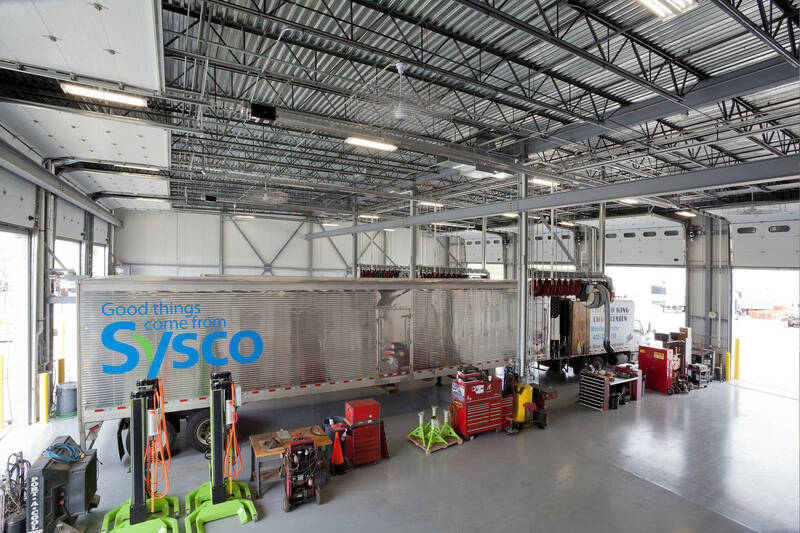 Big-D began the Sysco project by completing the freezer and cooler addition. 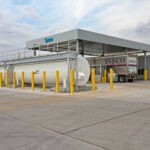 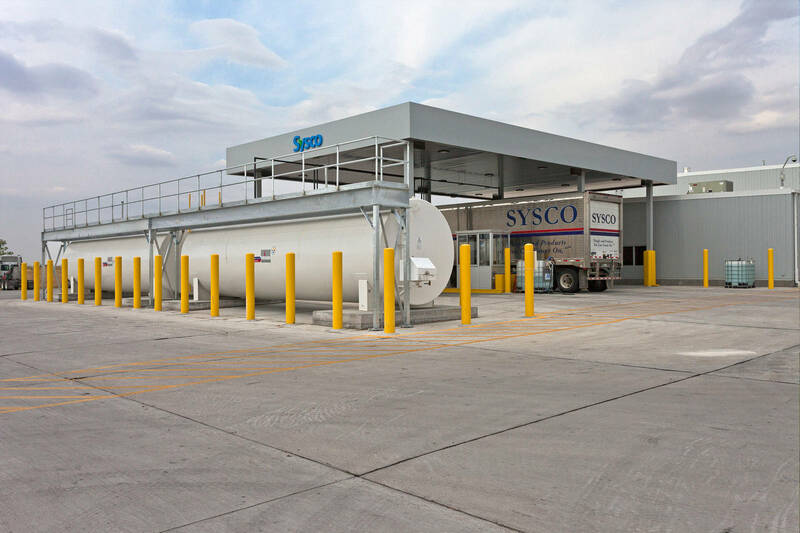 After the addition was complete, Sysco relocated cold products into the new addition. 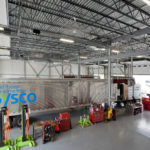 We then began converting the existing freezer, cooler, and cold docks into a dry warehouse, dry docks, battery charging area, and a new will-call pickup area. 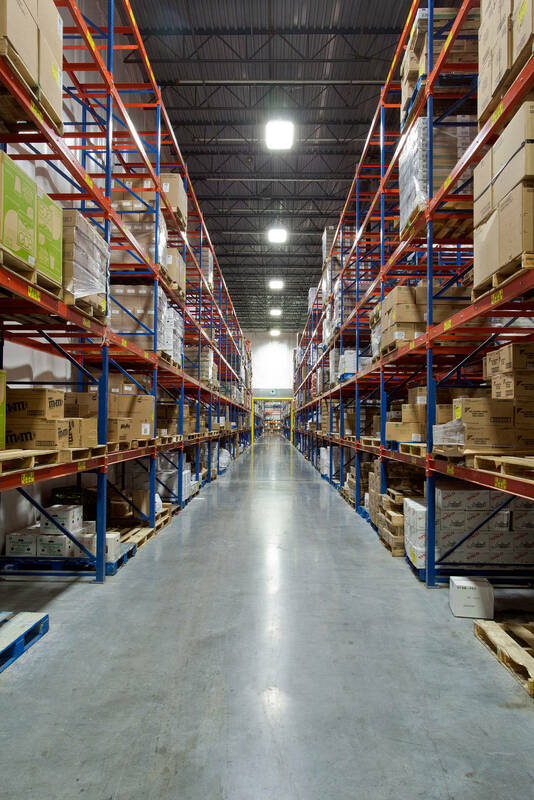 Within the existing warehouse space, we also completed a new main entrance and second floor office area. 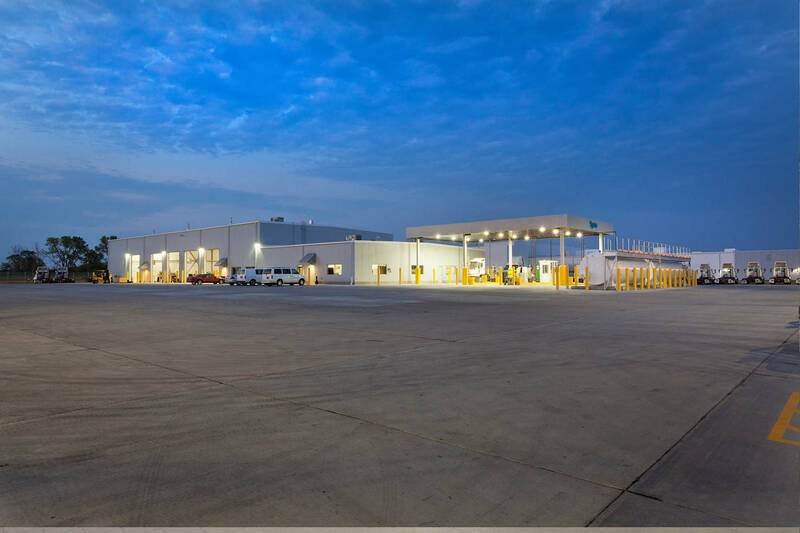 After the warehouse renovation was complete and a new employee parking lot was built, Big-D demolished the old employee entrance and employee parking lot to create the loading dock and truck parking area at the new freezer/cooler addition. 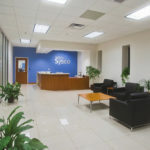 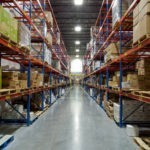 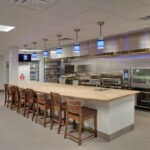 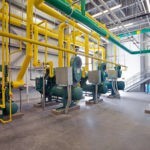 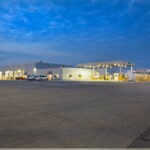 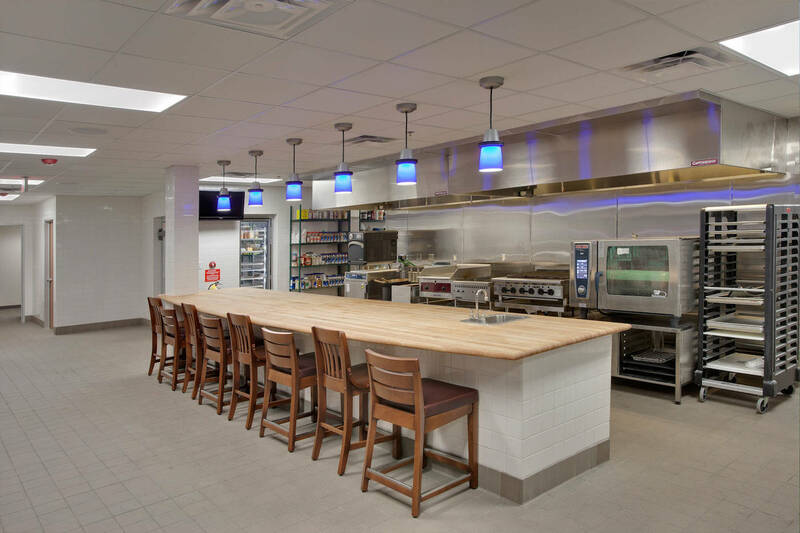 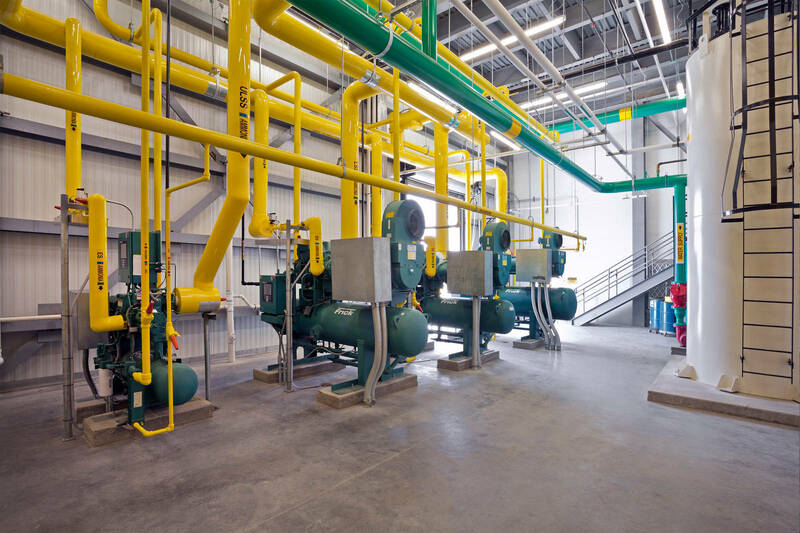 The Sysco facility remained in full operation for the duration of the addition and renovation. 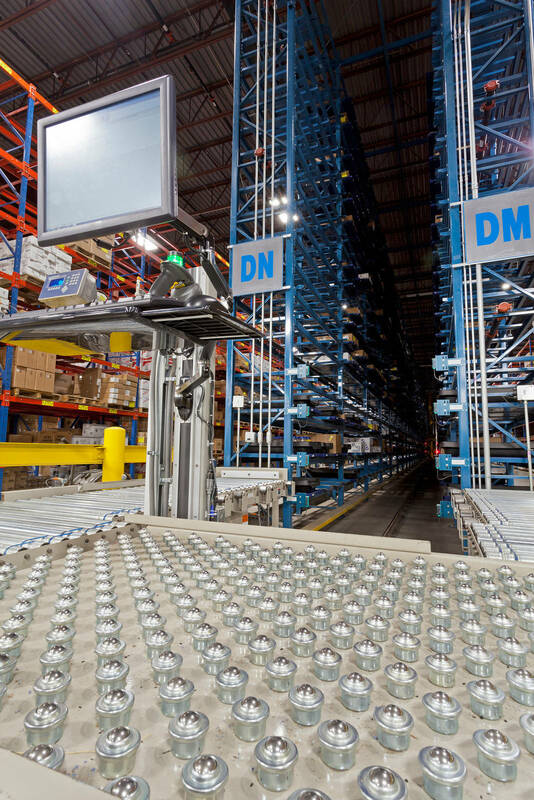 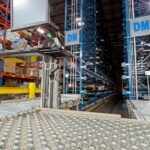 Big-D worked closely with the client to coordinate the work plan and sequence work around the plant’s operation schedule.